Kemp ISD has implemented the new 2018 Texas Library Standards as a means by which all schools may examine the library program and work toward results that are consistent with its educational objectives. The six major components of the new standards will be used for planning and improving the library program and measuring success in achieving the program's goal of supporting student achievement. 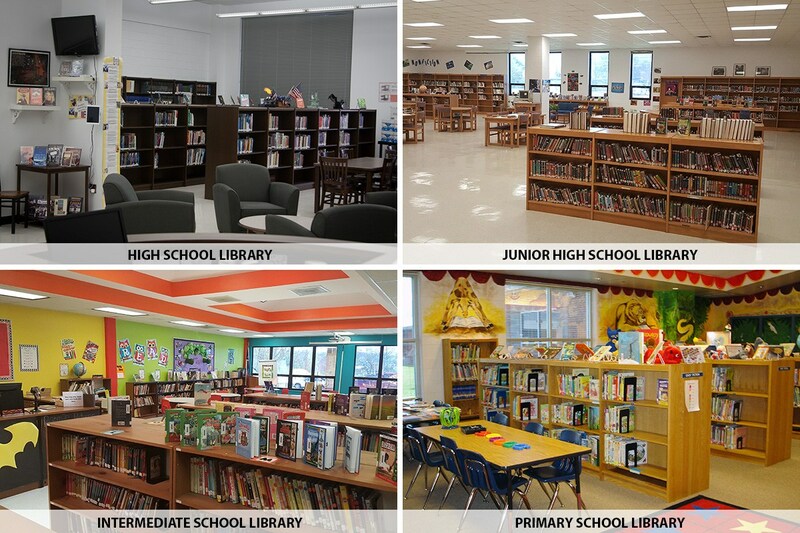 Vision: Texas school libraries are essential, interactive, collaborative learning centers, providing physical and virtual access to ideas, information and learning tools for the entire school community. Mission: Certified librarians and trained staff nurture a culture of literacy and inquiry throughout the school community. An integral part of instructional teams, librarians and library staff collaborate with teachers on curriculum technology, design and delivery. They maintain a professionally curated collection of print and digital materials and assist learners in locating resources that match their academic and personal interests. Librarians and staff model and teach information literacy and digital citizenship, empowering learners to make ethical, informed choices in an increasingly complex and evolving global environment. TEXAS LIBRARY STANDARDS In accordance to Kemp ISD Board policy, Kemp ISD Libraries will use the Standards adopted by the Texas State Library and Archives Commission, in consultation with the State Board of Education. Click here for more information. Kemp ISD Libraries provide grade-appropriate materials to ALL without restriction based upon one particular set of beliefs.